Advanced TCP IP Data Logger has been developed by AGG Software. 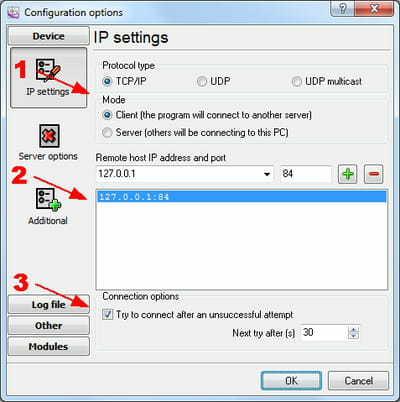 This is a software allowing the user to get real time information about his network or devices that are connected. Logging: It is sometimes annoying to have to log devices one by one in order to extract the data. 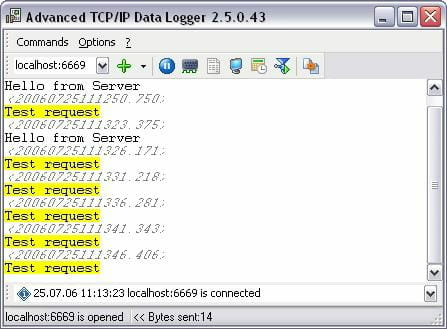 But with this program, it is possible to log multiple devices at the same time with its multiple ports logging feature. 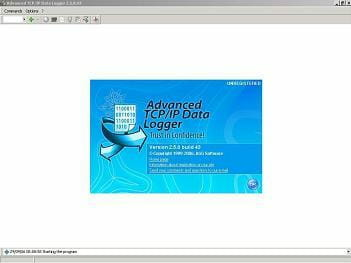 Data: Advanced TCP IP Data Logger offers the user the possibility to configure the way he wants to view data. There are many parameters in the data view tab options like viewing characters with code, highlight data sent on screen and so on. Editing: The software also enables the user to perform some modification about the extracted data. He can for instance add date and time to the file name, delete an existing log file before creating a new one and many others. Advanced TCP IP Data Logger offers several modules to reduce the program size. This is an easy to use software. Latest update on July 29, 2015 at 05:42 AM.